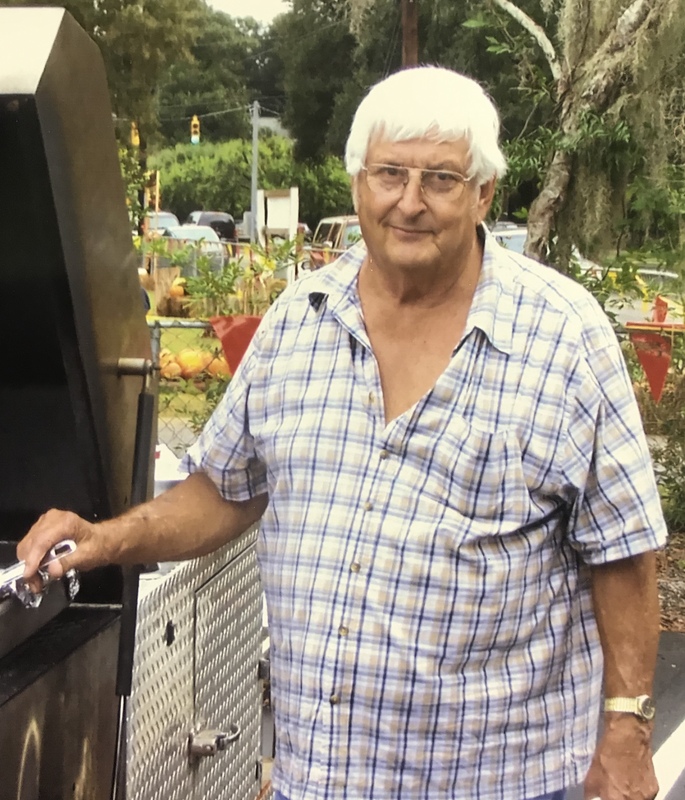 Springfield – Roy O. Cooper, 82 went to be with his Lord on January 13, 2019 at Palmetto Richland surrounded by his family. A celebration of life will be held on Thursday, January 17, 2019 at 4 p.m. at Dyches Funeral Home Chapel, Barnwell, SC with Rev. Henry Cooper officiating. Roy was the son of the late Lee and Victoria Cooper. He loved fishing, hunting, traveling and cooking. He was a member of Dean Swamp Baptist Church. He was a loving husband and father and will be missed by many. Survivors are his loving wife of 61 years Joyce C. Cooper. One son, Victor Cooper of Springfield and one brother, Phil Cooper of Springfield. In lieu of flowers memorials may be made to Springfield Fire Department, P. O. Box 609, Springfield, SC 29146.